Posted on 06/22/2018 by Mickey McCarter	in Live Review and tagged Dessa, Doomtree, hip hop, New York City, Rock and Roll Hotel, spoken word. Margret Wander, better known as Dessa, released Chime, her fourth solo studio album, in February via Doomtree Records (the imprint of her Minneapolis-based hip hop collective of the same name). 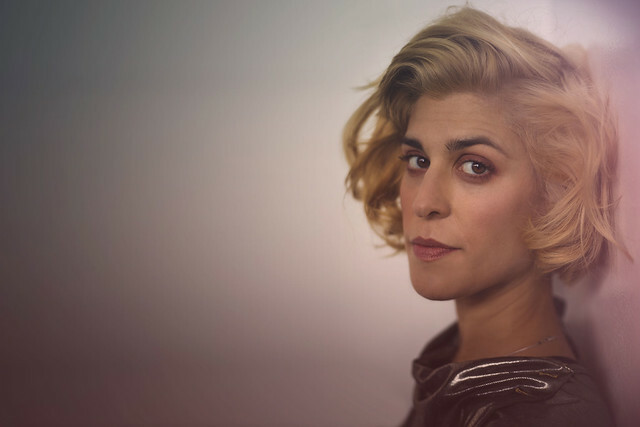 Dessa performs in support of the album at Rock and Roll Hotel on Sunday, June 24. When Dessa couldn’t shake a relationship with a life-bending breakup, she took to an FMRI machine and tried to map the love in her brain. When she saw the result, her appreciation for love grew, and the experience inspired her new album, Chime. Dessa also drew inspiration from the philosophy of St. Thomas Aquinas, visits to Istanbul, her grandmother, and more. See the hip hop and spoken word artist that Salon hailed as “aggressive, goofy, intellectual.” Buy your tickets online.